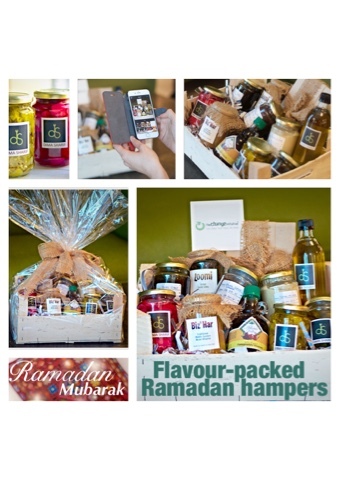 A perfect Ramadan gift for your family, friends and colleagues. Perhaps one of the hardest things in Ramadan is cooking while fasting! Not only are you hungry, tired and low on energy, but when you cook you start craving the aromas around you! However, during Ramadan, cooking seems to be the single most activity we do! Gatherings never stop and the tables have to be spread with fabulous foods and we all know food does not magically appear! No host/ess minds appreciation and feeling guests are delighted with the effort made, so why not express thanks and give them something they will love, and will even help them add more flavour and variety to their tables? Give thanks and make the effort worth it this Ramadan. 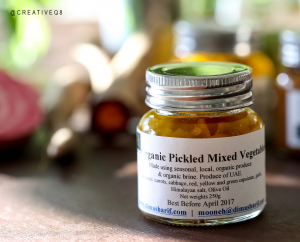 If you are into healthy eating, fermented & pickled foods and wholesome organic nutrition; then I think you will love my range of “Mooneh” products, so do give them a try. I have an array of products for you to choose from on this link, where you can also shop online and have them delivered to your doorstep. Most of our products are well suited for celiac, wheat/gluten intolerance, dairy intolerance, egg intolerance, diabetic and vegan dietary requirements. 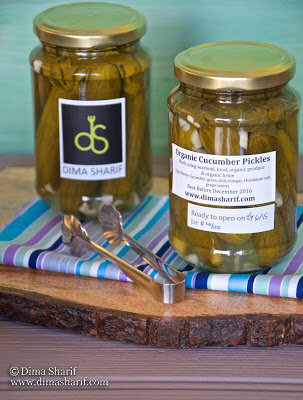 DS Pickled Organic Zaatar.DS Lemon & Chili Pickles. DS Pickled Green Beans & Walnuts. These products are all mostly organic (if farmed), or 100% natural in the case of naturally growing (not farmed) components. We source straight from farmers at source and only use real, natural ingredients. We produce artisanal, small batch, no mass production, or industrial scale products. We only produce in season and thus our products are highly seasonal. Everything is handmade, to home quality using the season’s most outstanding produce and source. We follow old school and at times ancient techniques for food preservation, and hence use no chemicals nor any preservatives or artificial additives/colours/flavourings. Proud to be the UAE’s first preservers of the seasonal, local, organic produce.